Amazon.com’s kicking off its Black Friday deals a little early this year. 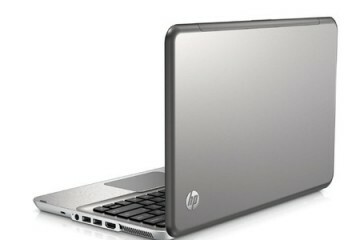 As of right now you can snag some very good deals on laptops, HDTVs, game consoles, movies and more. If you’d like to skip the madness of heading to the local mall on Black Friday you can score some very generous deals over at Amazon and have many of them shipped to you for free. If you’re in a hurry you can get your Amazon.com Black Friday shipments overnight for just $3.99 per item if you’re an Amazon Prime member. Amazon Prime members can have their Black Friday purchases sent by two-day delivery for free. If you don’t already have an Amazon Prime membership if you’re a parent, or are planning to buy baby gear for a loved one in the near future. Read our article about the Amazon Mom program for more info. So what are the best deals at Amazon.com this week, leading up to Black Friday? You’ll find some of our favorites below. Amazon.com will be releasing more deals as the week goes on. 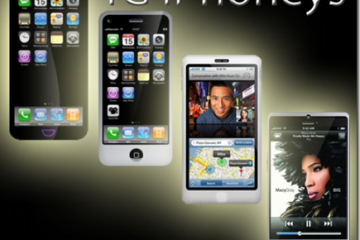 The company will also be releasing Black Friday Week Lightning Deals throughout the days leading up to the big days. Amazon’s lightening deals are only available in limited quantities, so keep an eye on this page. Amazon.com is offering a free 160GB Sony PlayStation 3 and 3D starter kit with select Sony Bravio HDTVs. The Sony Bravia KDL46NX810 46-Inch 1080p 240 Hz 3D-Ready LED HDTV is one of the televisions included in this promotion. It costs $2,298.99 as it’s a premium HDTV. At checkout the cost of the PS3 and 3D starter kit are zeroed out, for a total of $578.98 in savings. Of course this deal isn’t much of a deal if you already have a PS3, but it’s a great way to get a PS3 and 3D glasses at no charge. 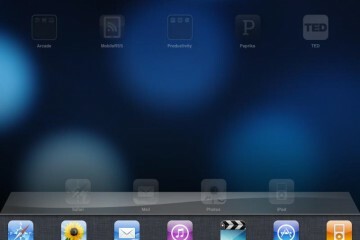 The PS3 doubles as a Blu-ray Disc player, which is a must-have when buying a high-end HDTV like this Sony. You can also get the free 3D starter kit and PS3 with the purchase of the Sony BRAVIA KDL55NX810 55-Inch 1080p 240 Hz 3D-Ready LED HDTV, which sells for $2,897.99. The bundle includes Alice in Wonderland 3D on Blu-ray Disc. 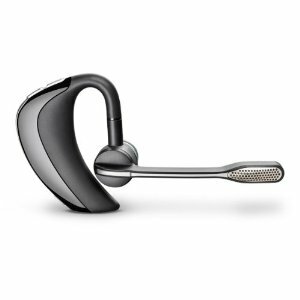 The Plantronics Voyager Pro is one of the best sounding and most comfortable Bluetooth headsets we’ve ever tried. It’s designed for all-day use and is often used by office professionals that need to gab on the phone all day, but need need to keep their hands free for typing or shuffling paper. It’s well worth its $99.99 MSRP and it’s a steal at just $59.99. This makes a great gift for people that actually use their mobile phones to talk more than text. 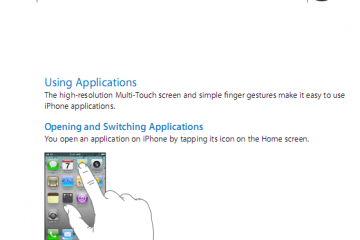 It’s also a preferred headset for voice recognition applications, such as Dragon Naturally Speaking. 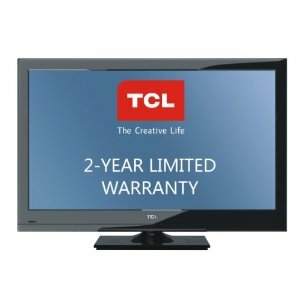 Amazon.com is selling the TCL L32HDF11TA 32″ LCD HDTV for just $249.98 after a 34% discount. TCL isn’t a famous brand, but buyers of this TV have written mostly positive reviews over at Amazon.com. It doesn’t have all the bells and whistles that you’ll find on more expensive models, but it does have the basics, including 720p picture quality, three HDMI ports and a two-year manufacturer’s warranty. This HDTV is eligible for Amazon’s generous 30-day TV return policy. It’s not the fanciest HDTV, but most consumers would be glad to turn in their outdated tube TVs for this unit. Amazon is also discounting most of the Apple notebooks that are in stock with deals to be had on many of the different models. 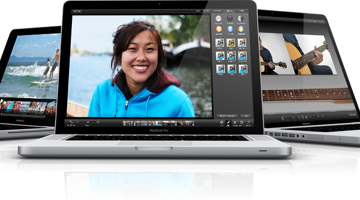 While not all of the deals compare to the Apple Laptop Best Buy Gift Card Black Friday deal, the MacBook Pro 15-inch 2.66GHz MC373LL/A for $2,043 is $155 off of retail and is a decent value on an Intel Core i7 MacBook Pro. Amazon has also matched Mac Mall’s pricing on most of the MacBook Air models, betaing Apple by $20 to $50 on several configurations including the base 11.6″ MacBook Air MC505LL/A which can be had for $979 from Amazon. Amazon’s offering half off the TomTom XXL 540TM 5-Inch GPS Navigator, which includes free traffic & maps for life. 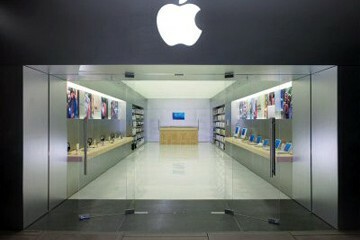 That drops the price down to just $129.99, well below what it’ll cost at other stores. 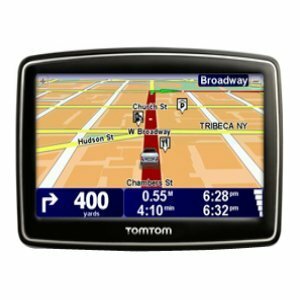 One thing we really like about the TomTom XXL 540TM is that it has a nice big screen, similar to what you’ll find on many factory-installed GPS units. With this unit you’ll never have to squint at your GPS display to read directions. This GPS unit receives real-time traffic updates and will route you around congested roads if it’ll save you comute time. More details are over at Amazon.com about the unit and lifetime service. Amazon.com is virtually giving away free movies to celebrate Black Friday. One title that’s on deep discount is The Blind Side, which normally retails for $15.99. After the 80% discount it’s just $3.99. Chances are you’ll be able to fill a bunch of stockings with movies your loved ones will enjoy for just a little more than the price of a rental. 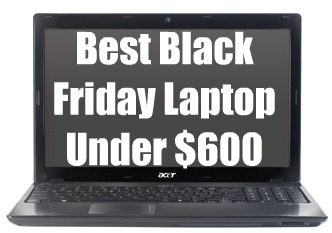 For more Black Friday deals, visit Notebooks.com’s Black Friday Laptops page. We’ll continue updating this page as more great Amazon.com Black Friday deals roll in.